A mother of two autistic boys from Farnham, Surrey has published a new book aimed at helping other parents navigate their way through the special educational needs jungle. 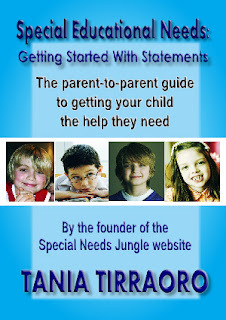 While there are other books about the SEN system available, this book, by the creator of the www.specialneedsjungle.com website, Tania Tirraoro, takes a parent-to-parent approach, explaining in detail how to prepare an application for a statutory assessment of special educational needs. Tania said, "Since I started my website in 2008, it's become clear how daunting parents find the SEN process. Many parents of children with ASDs or dyslexia are affected by the conditions themselves and need help with organising and getting started on their applications. I've helped many parents with their applications and I realised that what they need is not an overview of the whole system that you find in other books, but a basic 'how-to', written in an accessible way. That is what I hope I've achieved." The book has a foreword by SEN campaigner and former parliamentary candidate Maria Hutchings, who famously hand-bagged Tony Blair during the 2005 election over the closure of special schools. It also contains a section on what to expect if you end up at an SEN Tribunal by experienced SEN Advocate, Julie Maynard. Maria Hutchings said, "I only wish that I when I was going through the statementing process striving to get John Paul the right education, speech therapy and respite for the family, that I had read this book. Being the mother of two children on the autistic spectrum, Tania has a deep sense of empathy for what it feels like when you have to fight for everything to ensure your child’s future. Tania captures that deep sense we all have as mothers and carers, to do the very best for our precious children." The book takes parents through the process from a very personal viewpoint with examples from successful applications and relevant quotes from the SEN Code of Practice and Education law. Tania said, "I've been through the process twice and my boys, who both have Asperger Syndrome, now have access to the kind of education they need to help level the playing field in their future lives. ASD is a lifelong condition and they will always battle the difficulties of their Asperger's, but because I had the ability to present their cases methodically, they got the help they need. Why should other children not have the same as my boys?" Tania Tirraoro is an author and journalist and has already published two women's fiction novels, This Last Summer and Sweet Seduction, one as an ebook, the other available as ebook and in paperback. 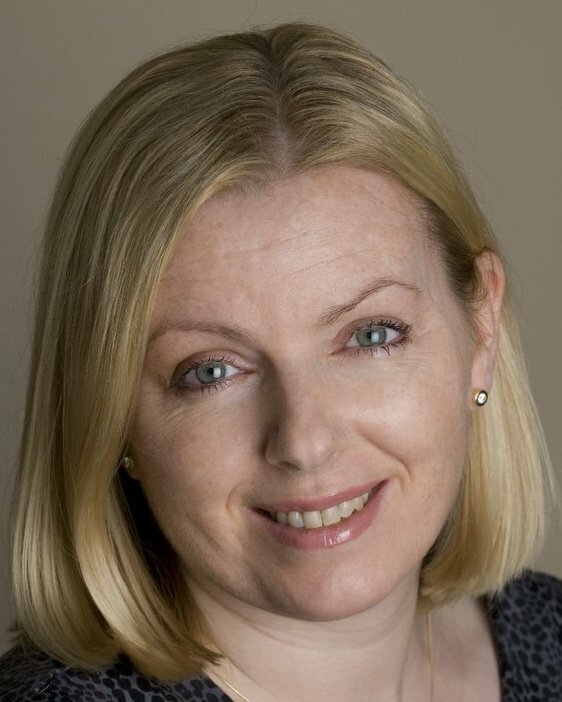 She is a former television and radio journalist, having worked as a reporter and news presenter for Meridian Television and NBC/CNBC, and BBC Radio Berkshire among others. She also works as a press consultant for three heart rhythm charities.You can find the SEN site at www.specialneedsjungle.com.